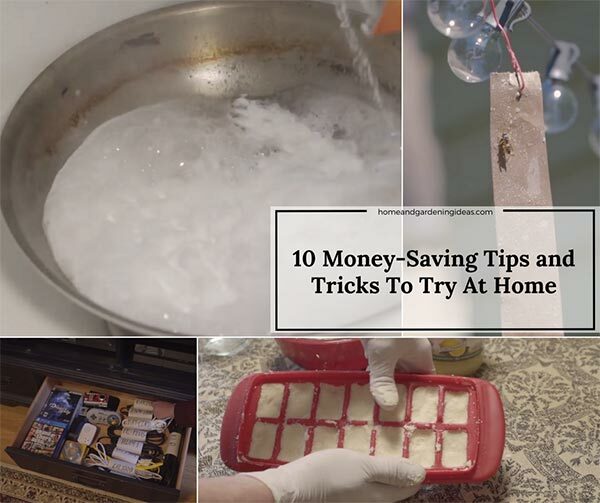 There are some tricks that you just had no idea even existed but thank goodness they do because they honestly save you so much time (and create less of a mess!) 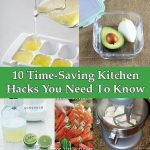 If you’re turned off by cooking because of the amount of time cooking can consume, then adopt these hacks; they’ll work wonders! 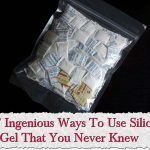 There is something here for everybody! 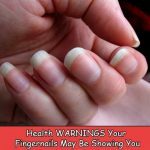 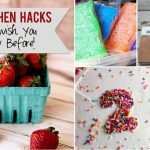 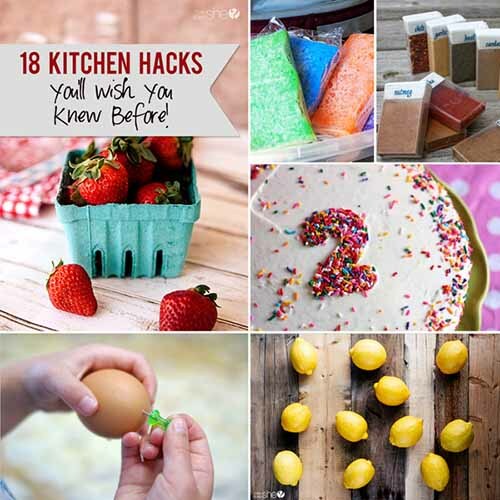 Check out this article from howdoesshe.com by clicking the link below and you will see a great article showing us 18 kitchen hacks will will help us everyday in our kitchens and hopefully save us time and money..